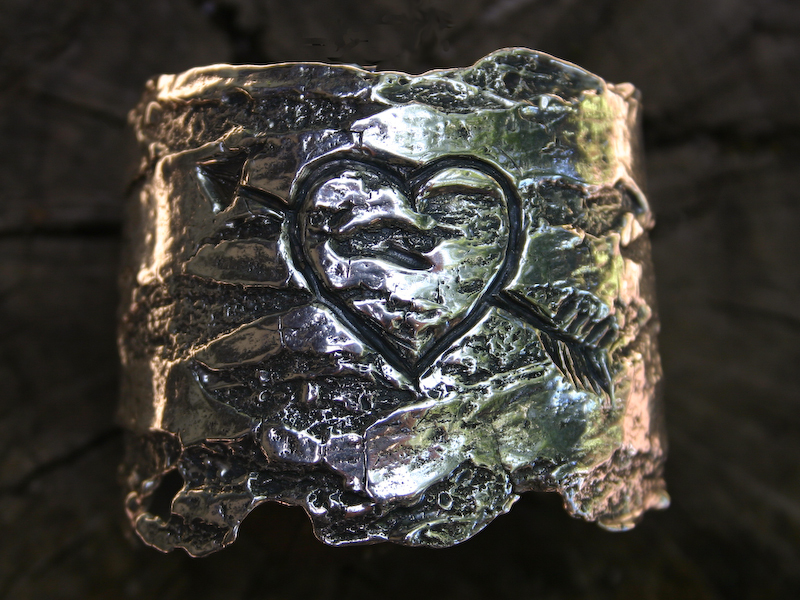 the treehugger cuff is made from real treebark with a heart and arrow carved into it. 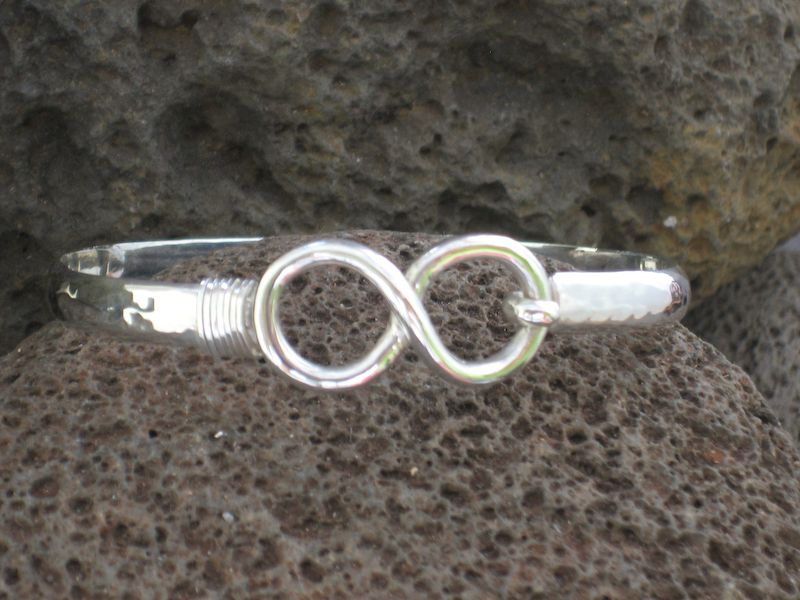 customize it with initials. 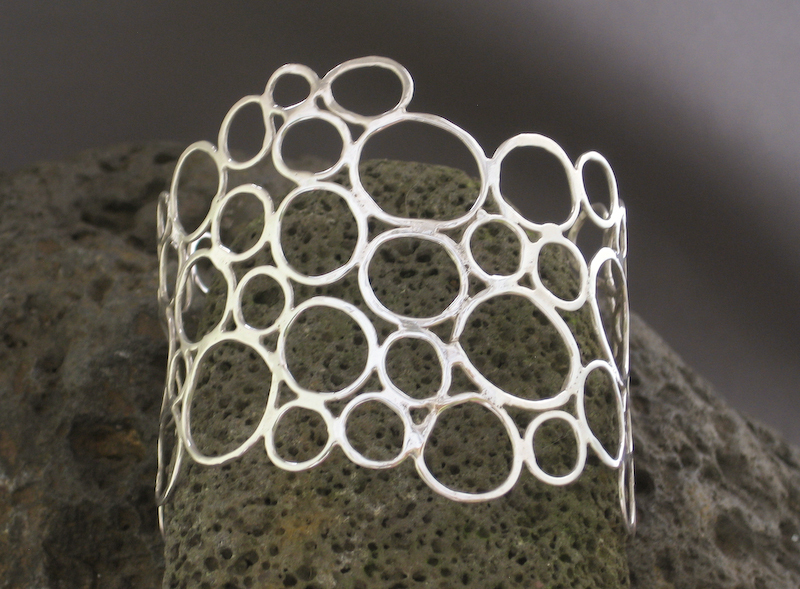 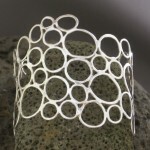 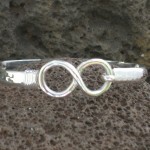 sterling silver cuff bracelet also available in bronze and white bronze. 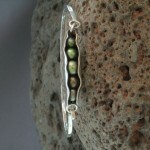 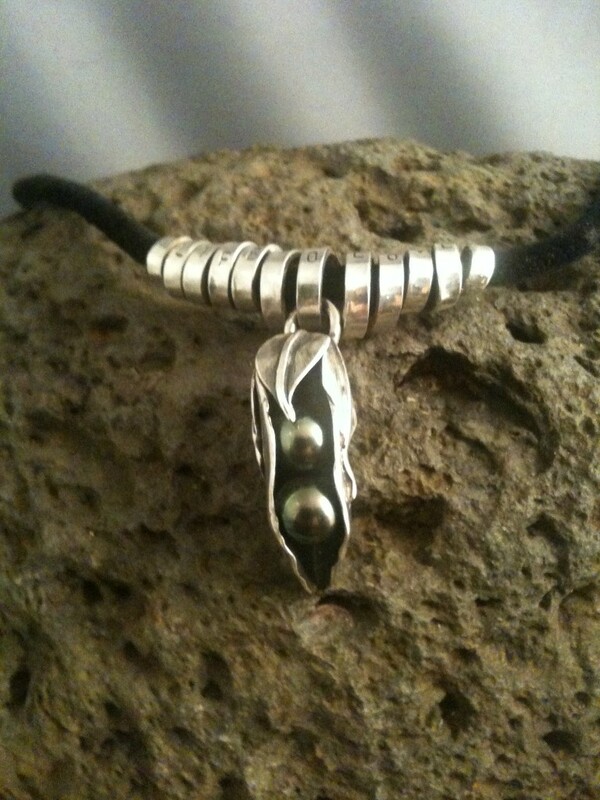 tahitian pearl myPod pendant. 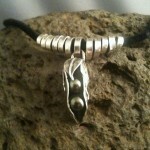 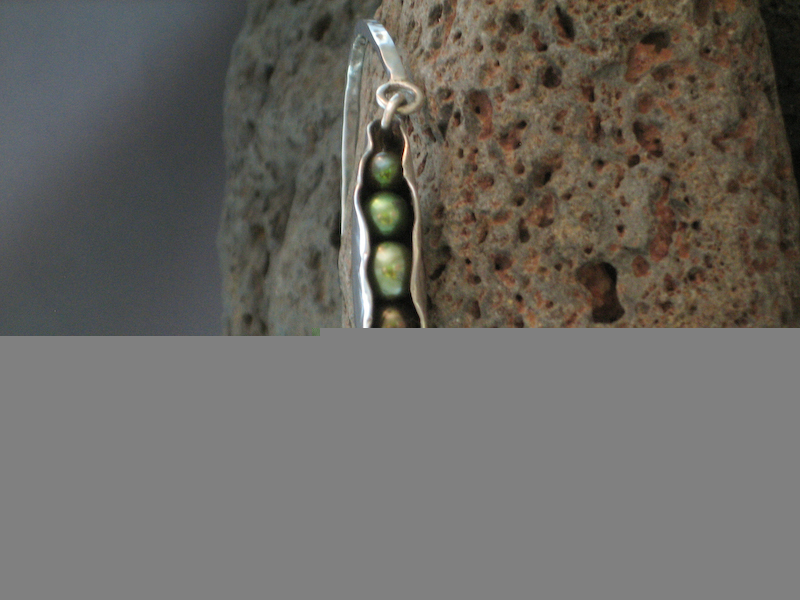 myPods available in multiple styles--earrings, pendants, rings and bracelets. 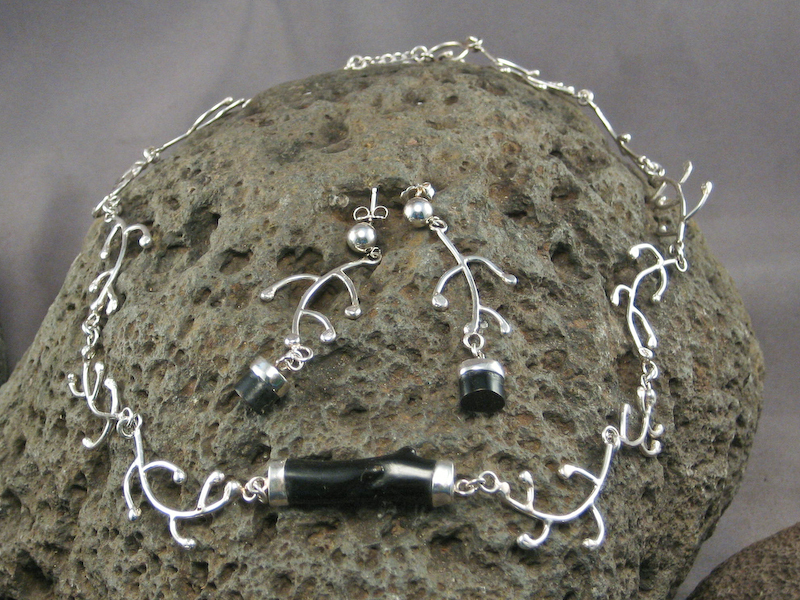 rare and fine hand-polished Hawaiian black coral, with an intricate sterling silver branch design chain. 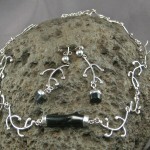 Hawaiian black coral. 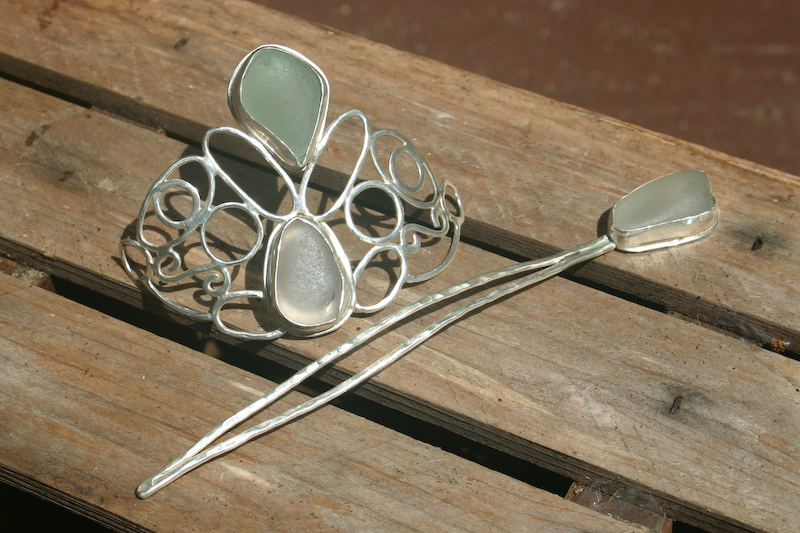 earrings available. 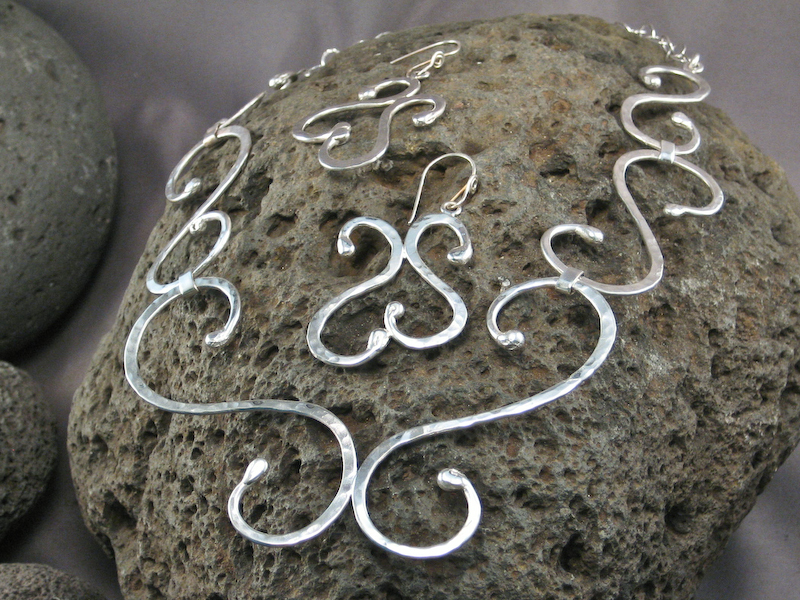 swooping, sweeping sibilant signature S's. 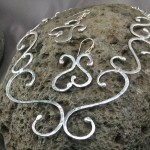 Sterling silver necklace with matching earrings available. 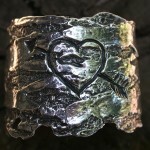 also available in bronze. 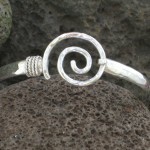 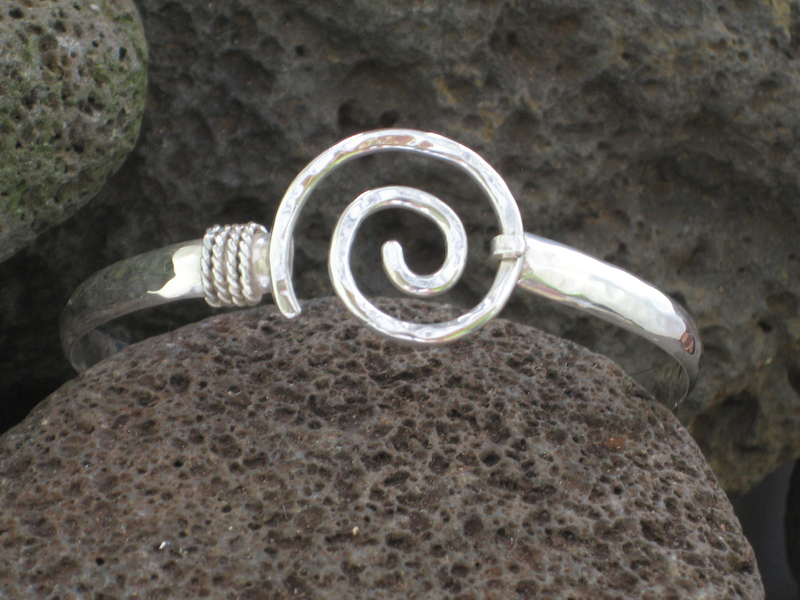 some say the Polynesian travelers used the spiral symbol to record their migrations. 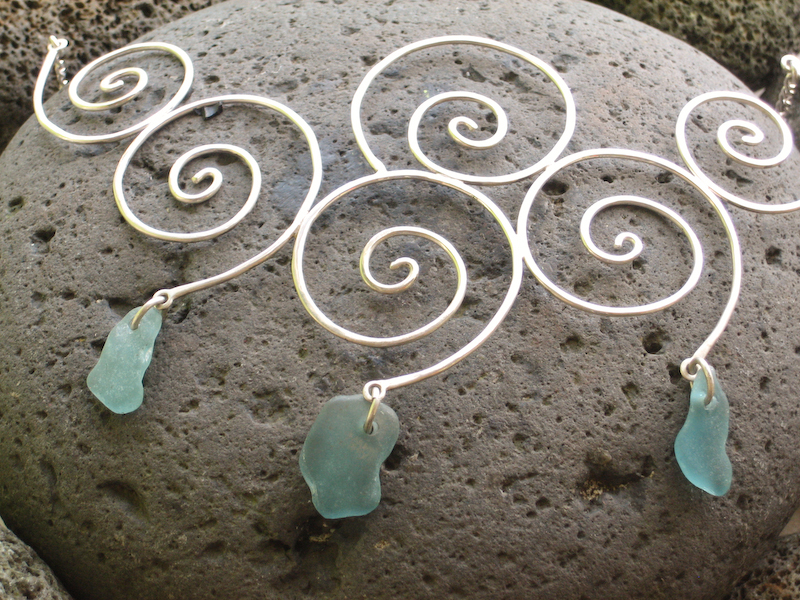 Beautiful isles, glass the color of a calm sea -- and spirals. 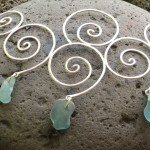 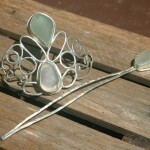 6-spiral seaglass necklace. 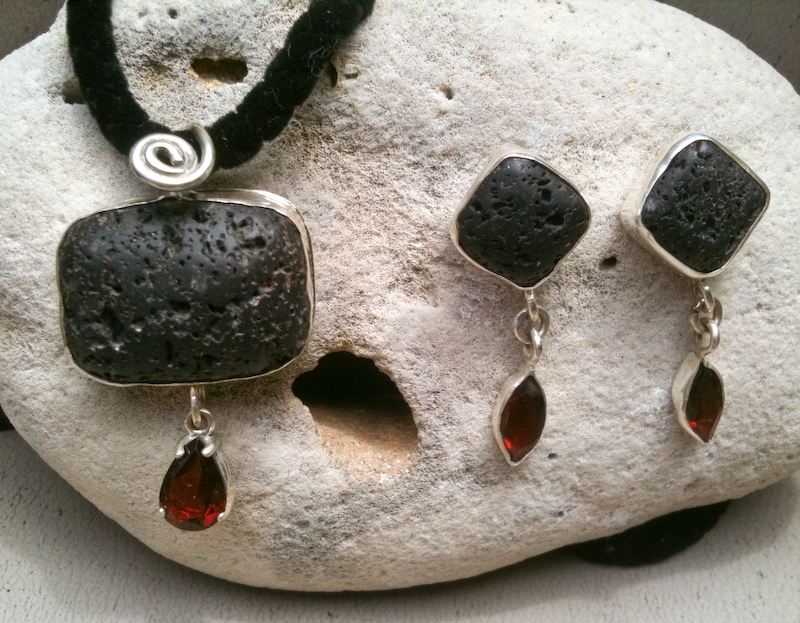 lava pendant with garnet pear-shaped dangle. 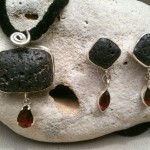 earrings available. 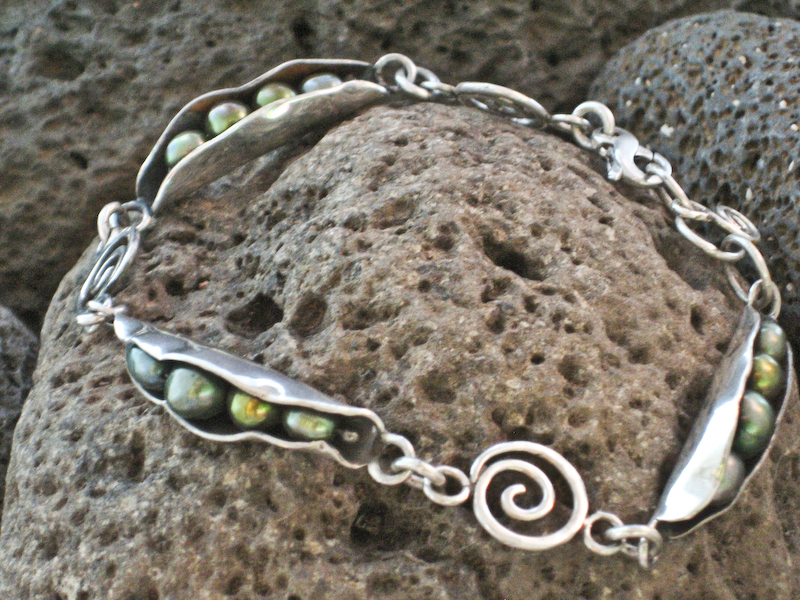 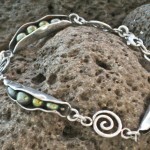 single pod with freshwater pearls on hook bangle myPods available in multiple styles--earrings, pendants, rings and bracelets.